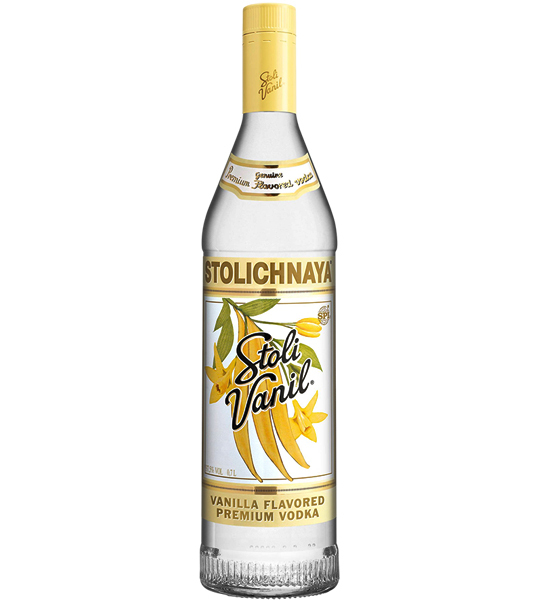 Exclusiv evokes images of icy mountain peaks and crystal clear streams. 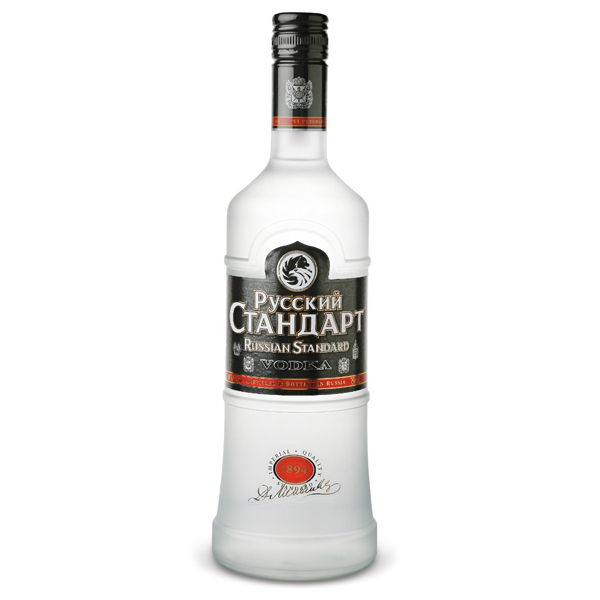 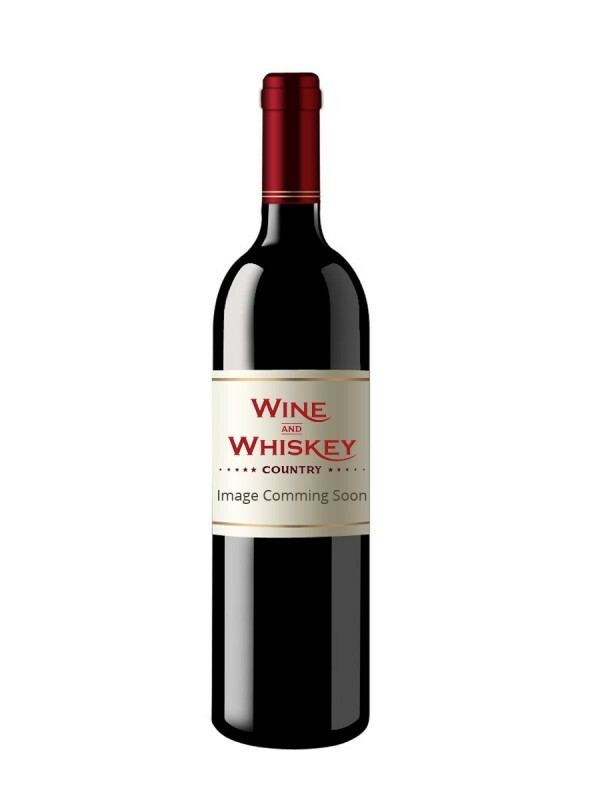 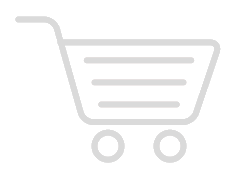 A classically-styled, exceptionally smooth vodka. 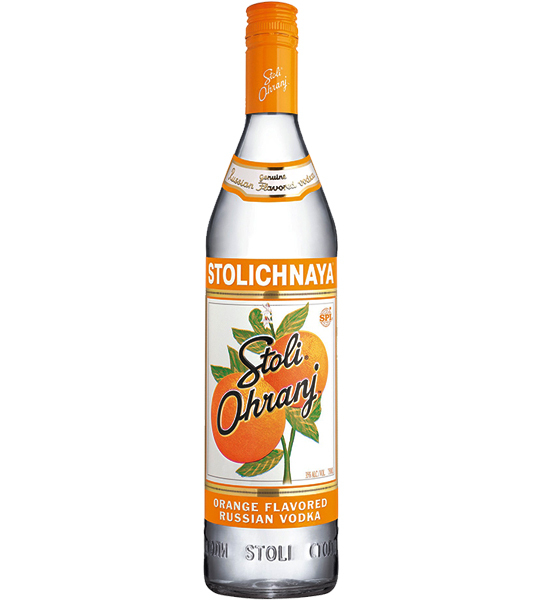 Stolichnaya Oranj has flavors of orange cream and hints of dark chocolate. 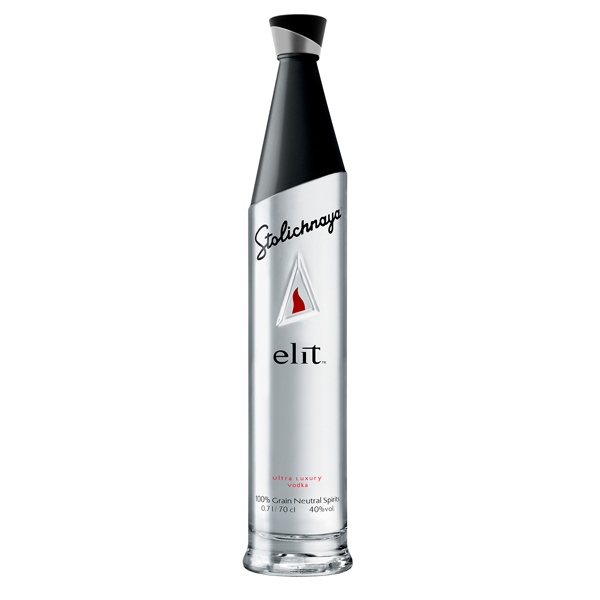 This sensuous elixir blends timeless savoir-faire with state-of-the-art sophistication. 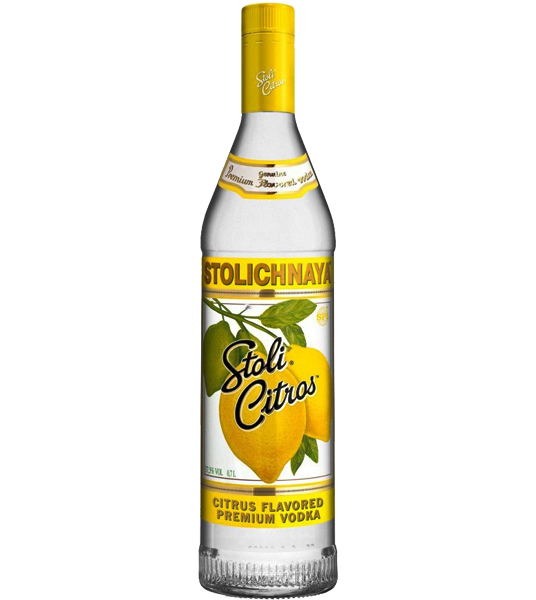 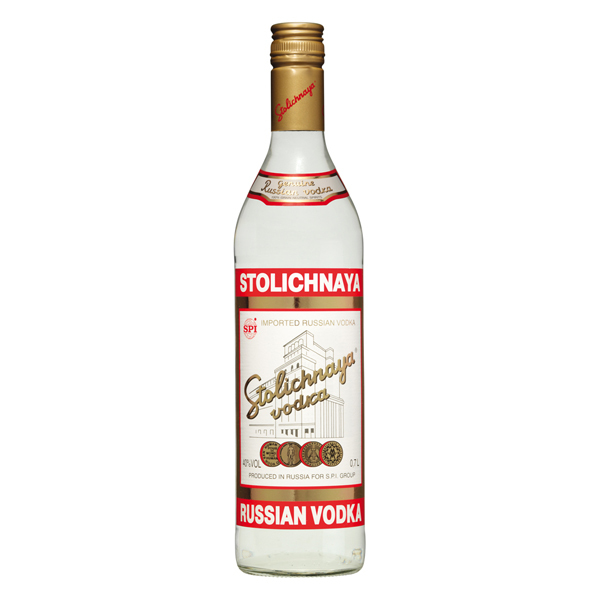 Only the very finest natural ingredients find their way into Stolichnaya.